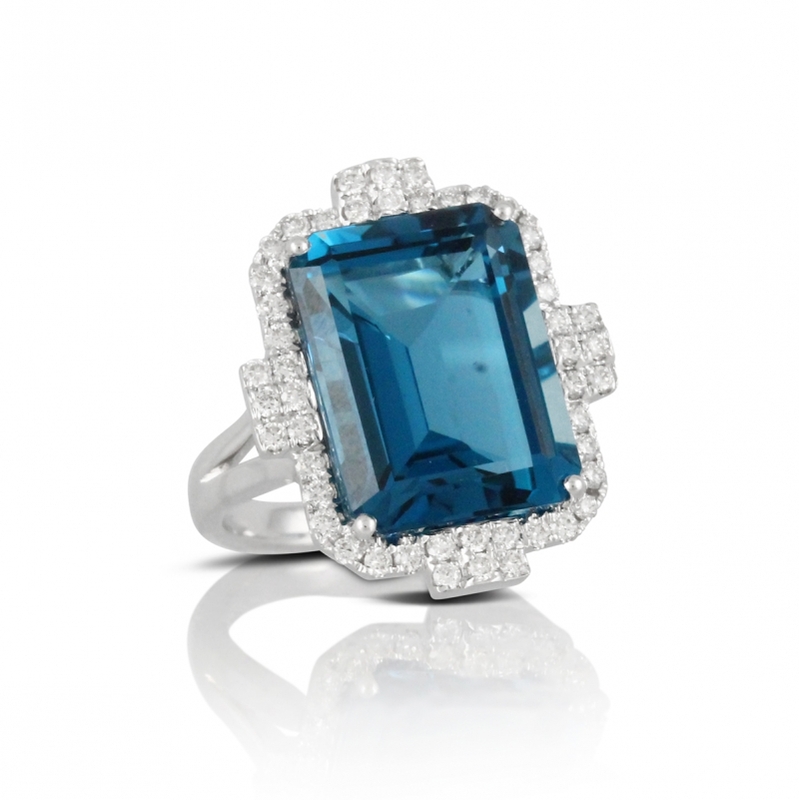 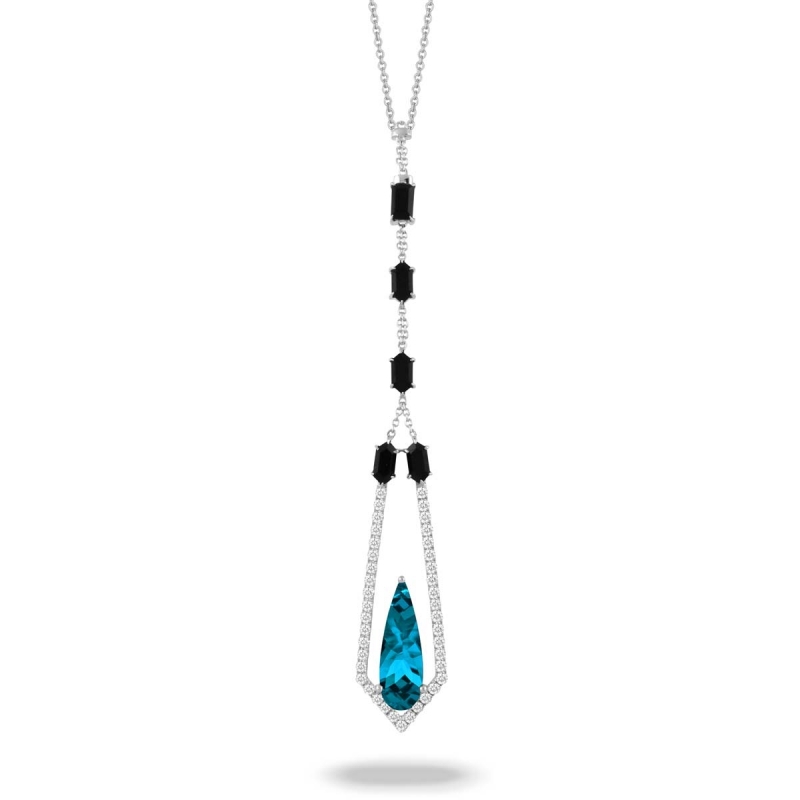 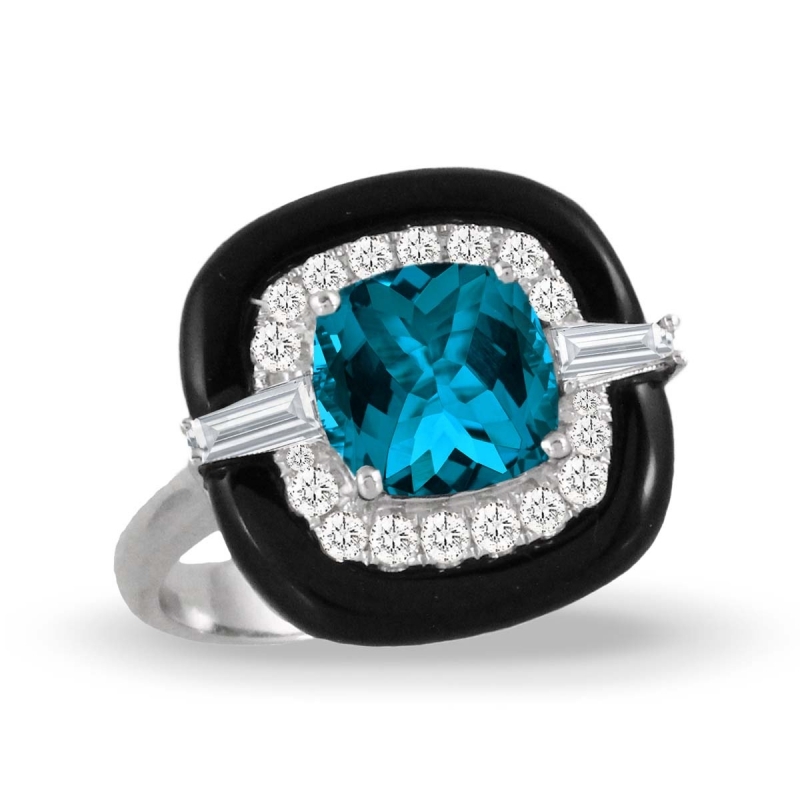 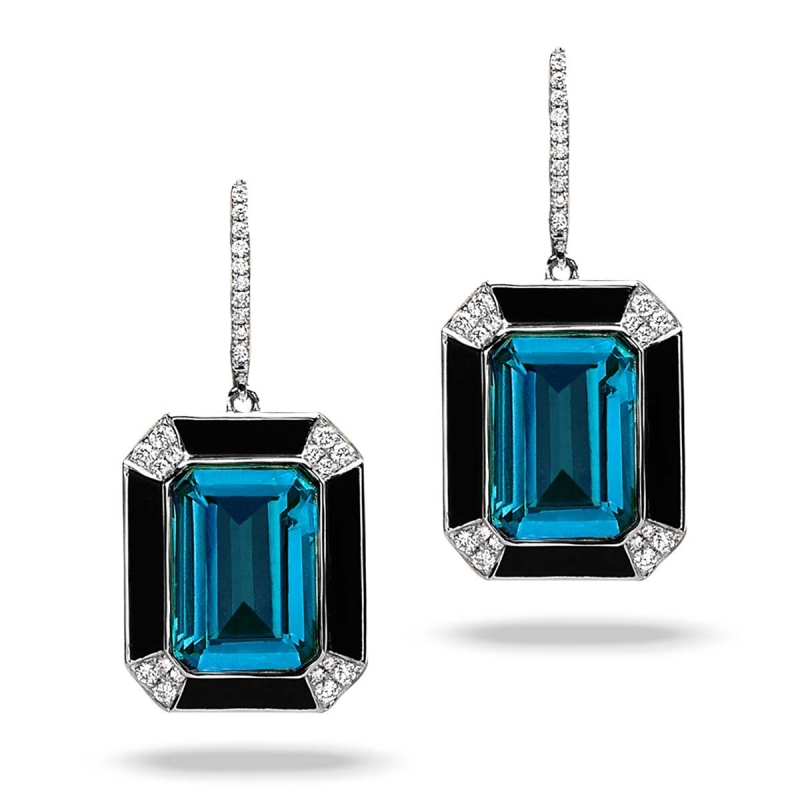 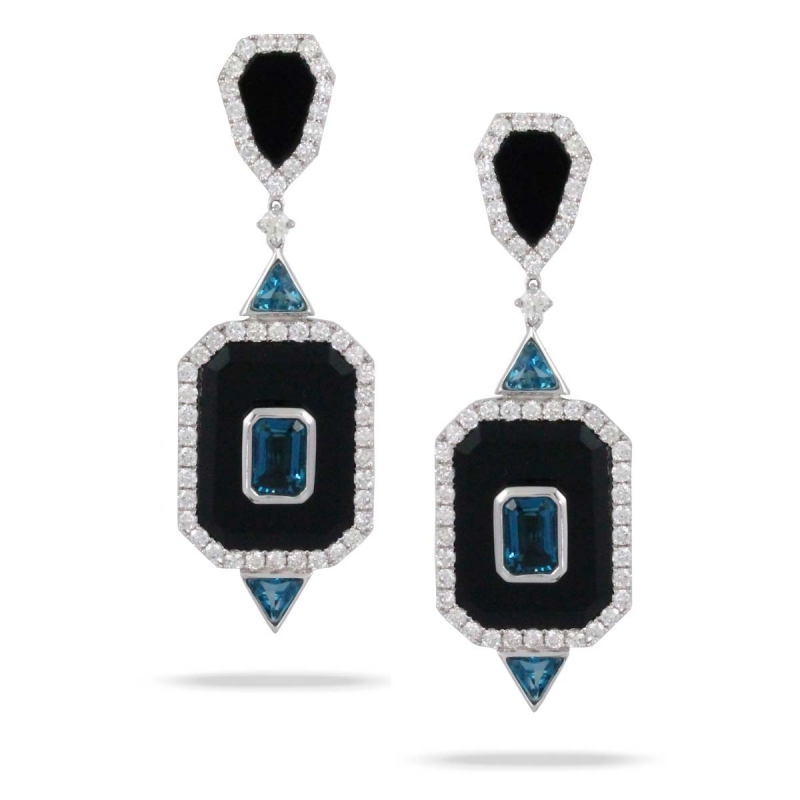 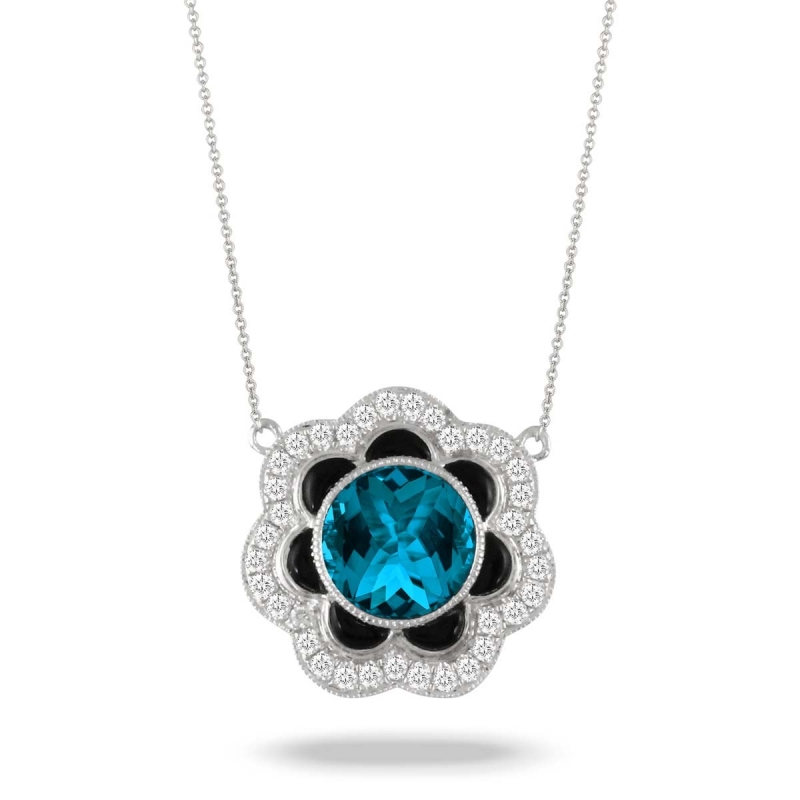 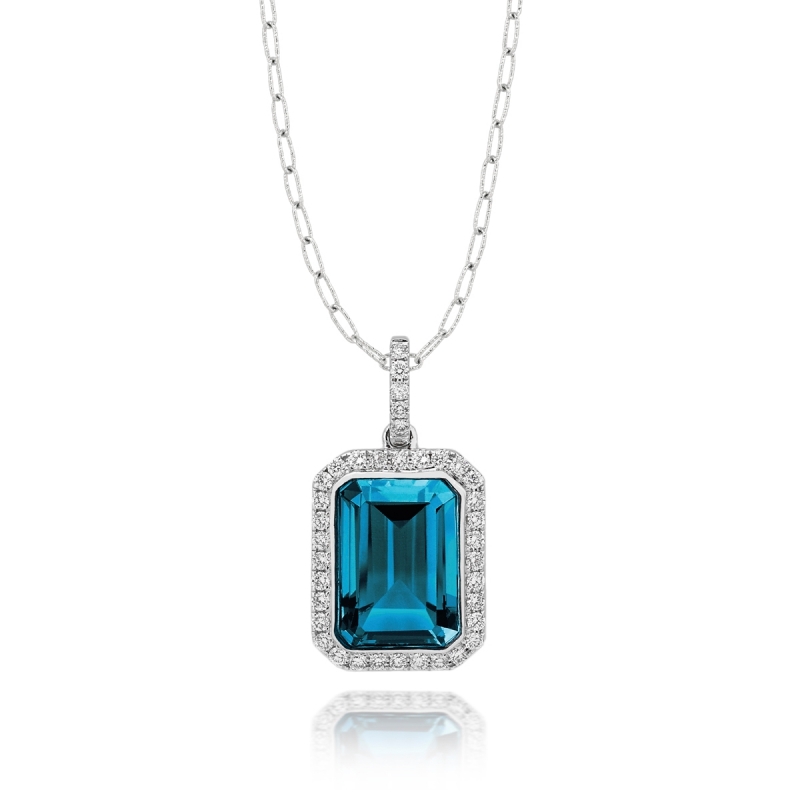 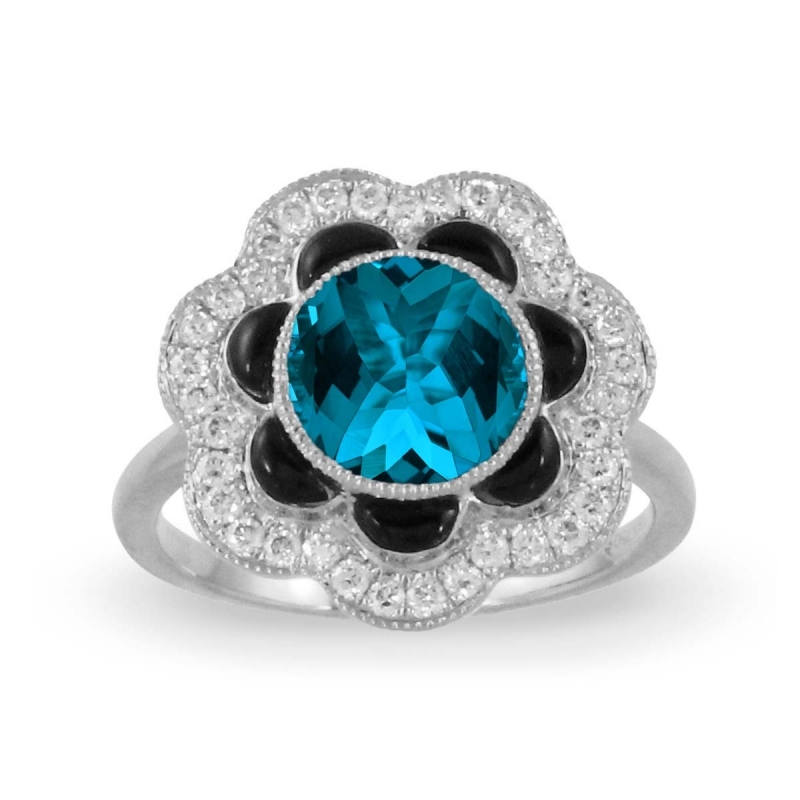 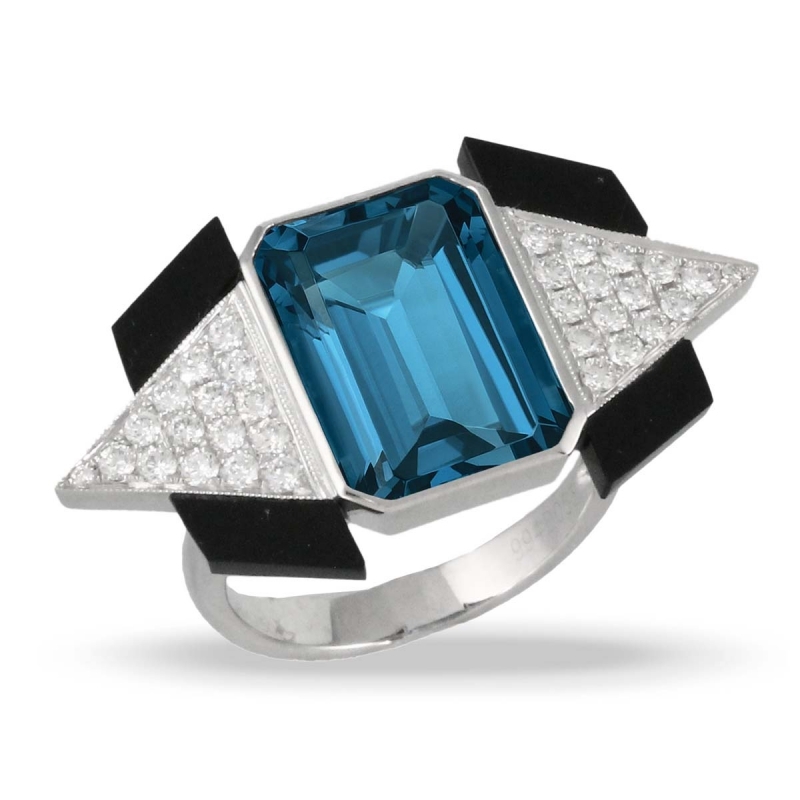 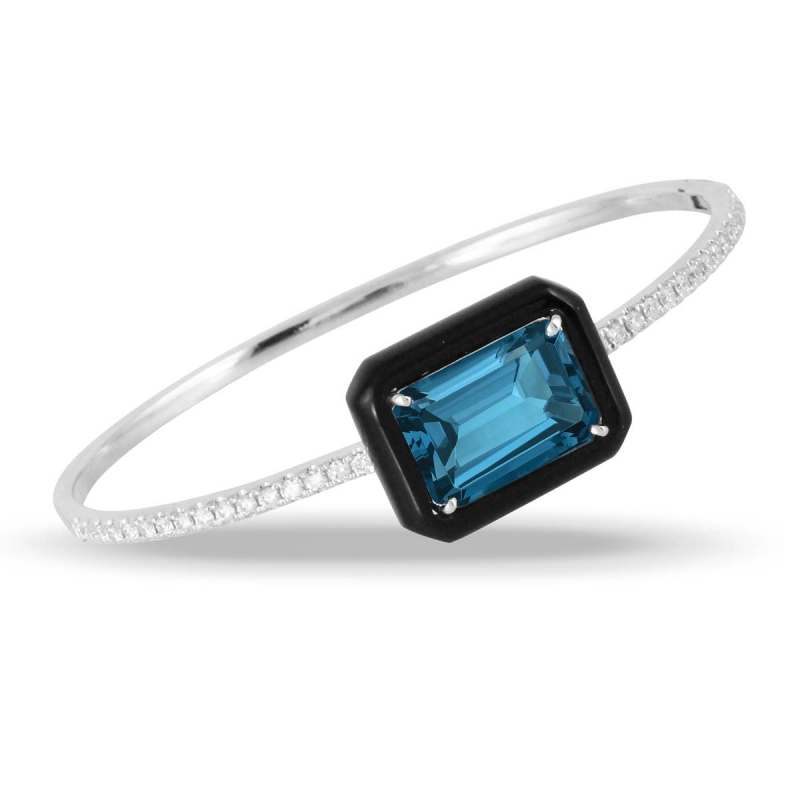 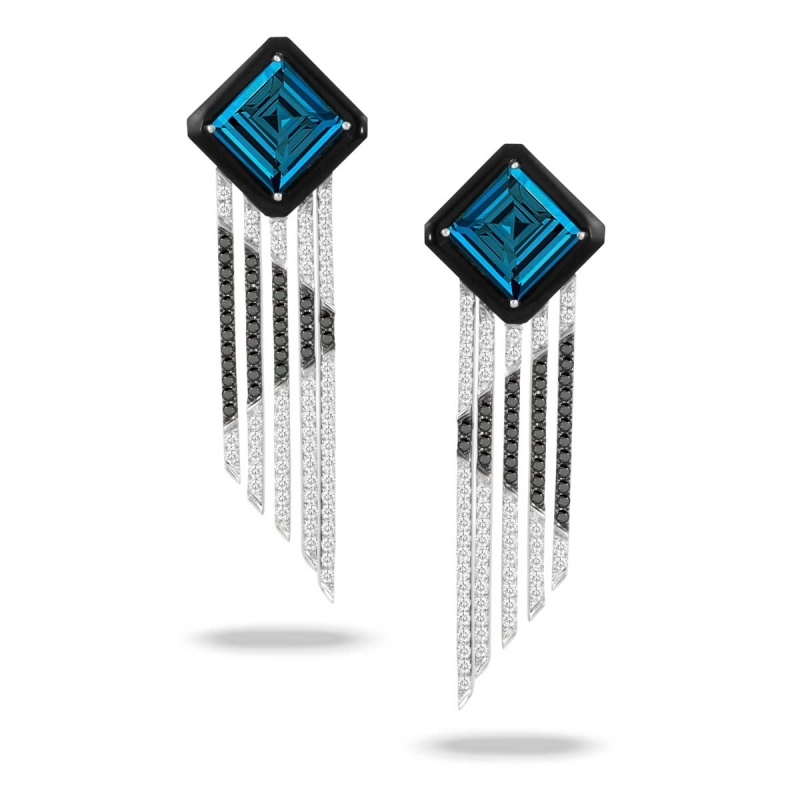 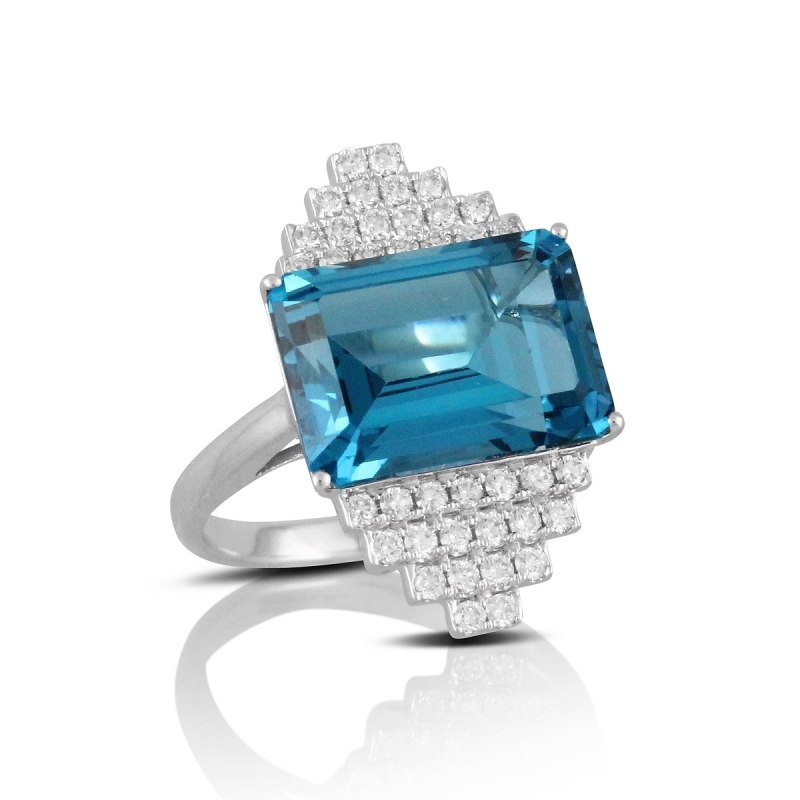 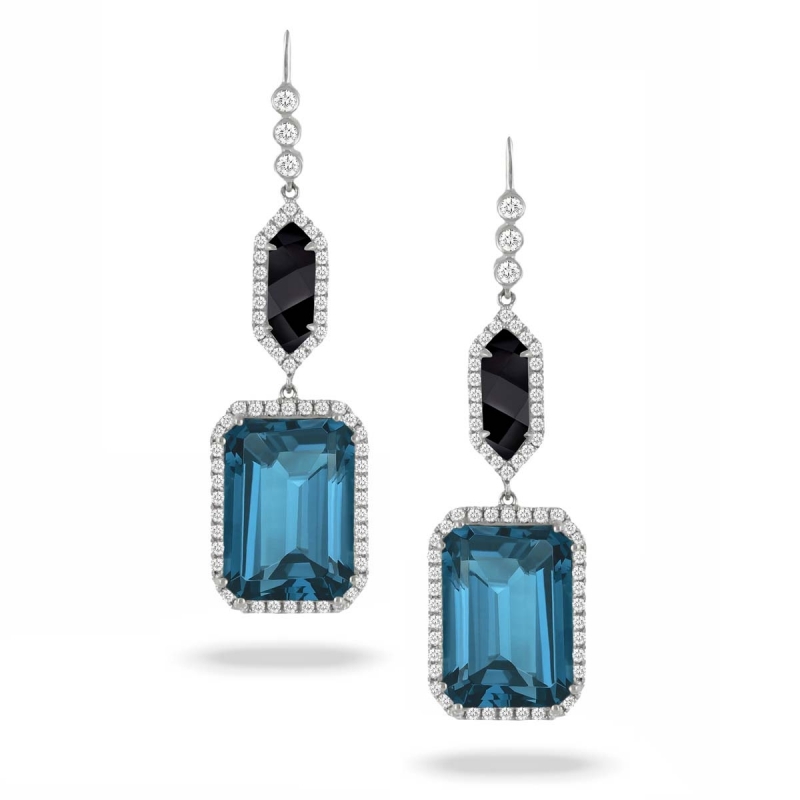 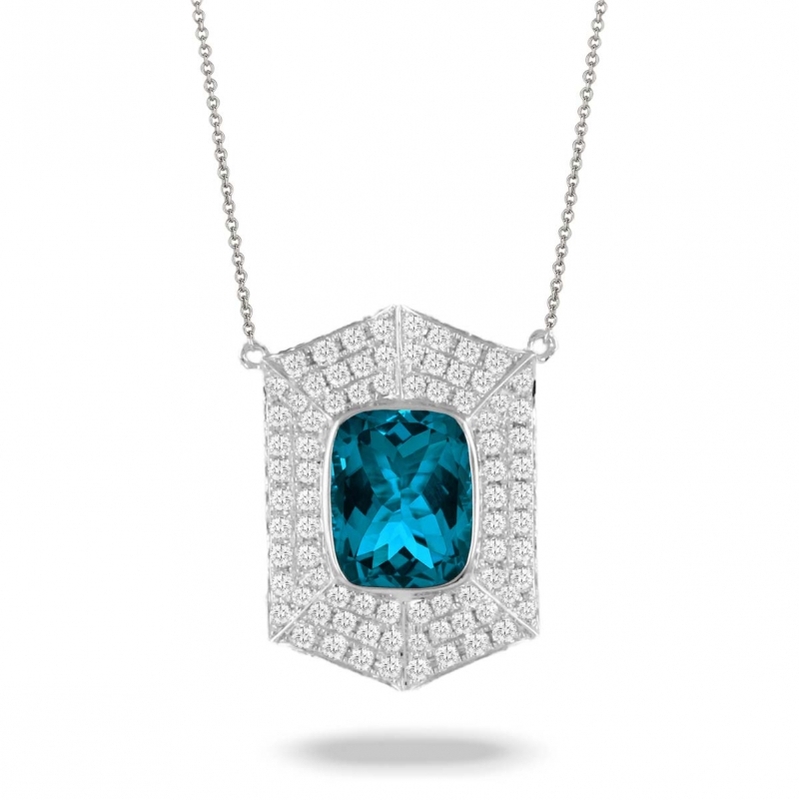 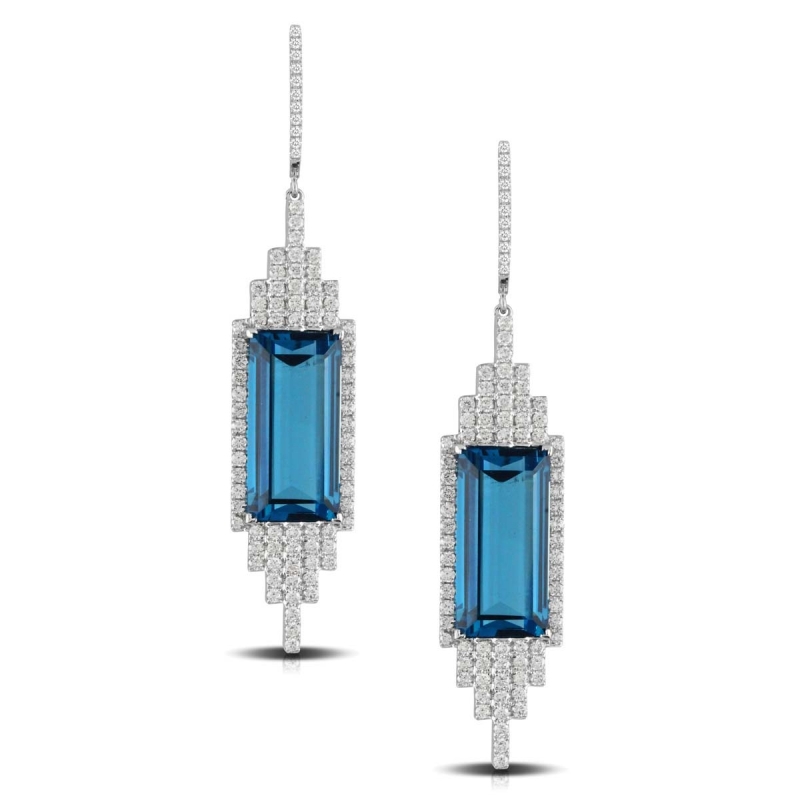 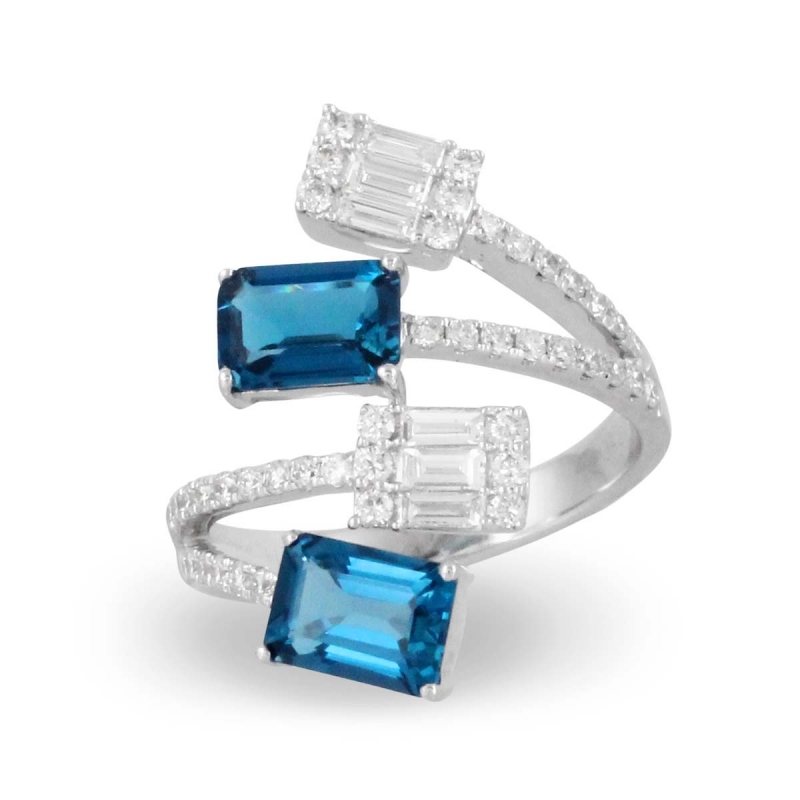 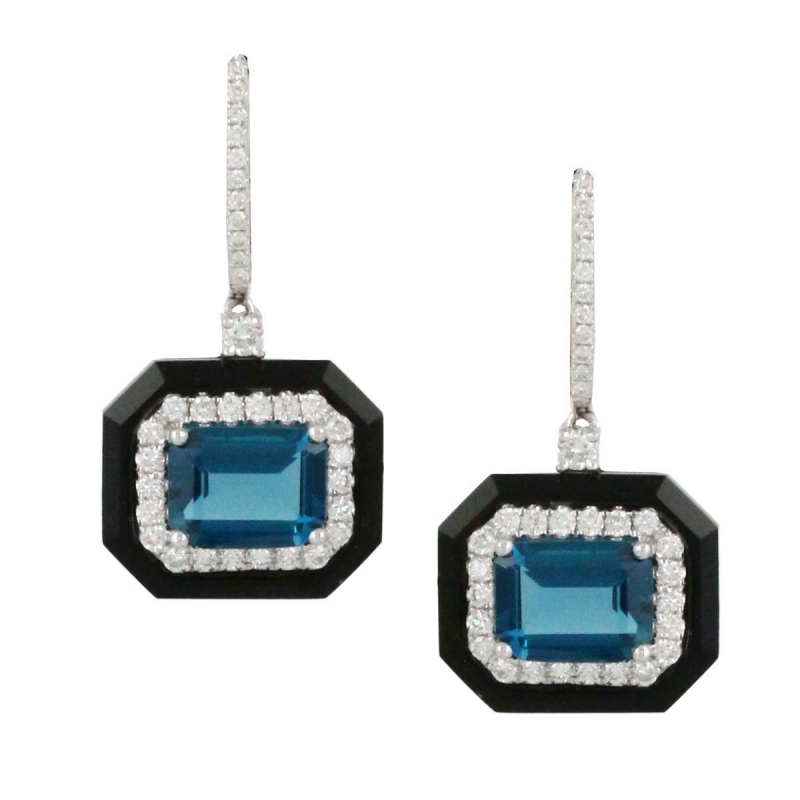 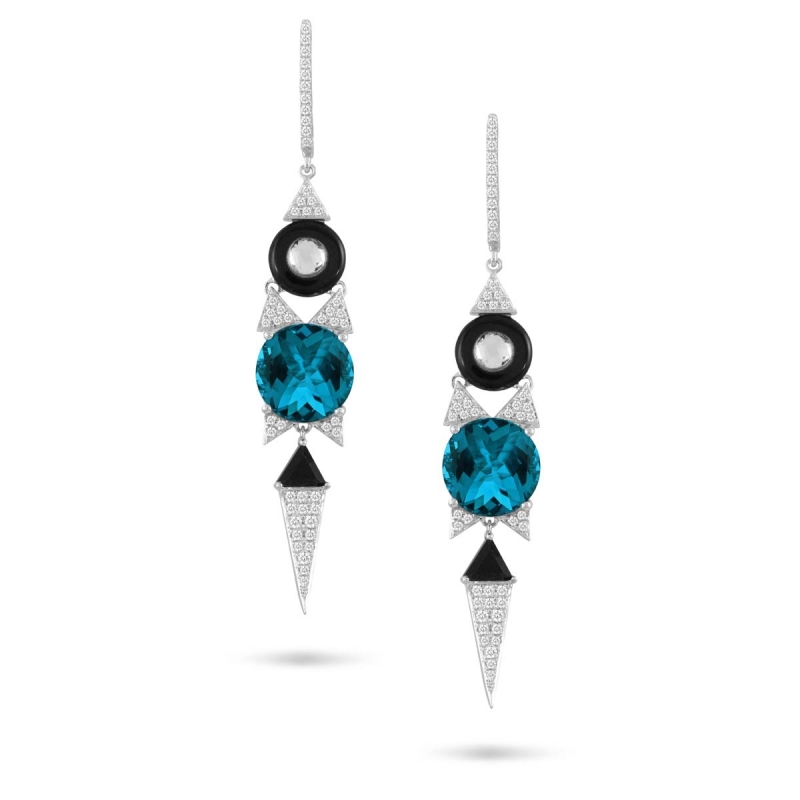 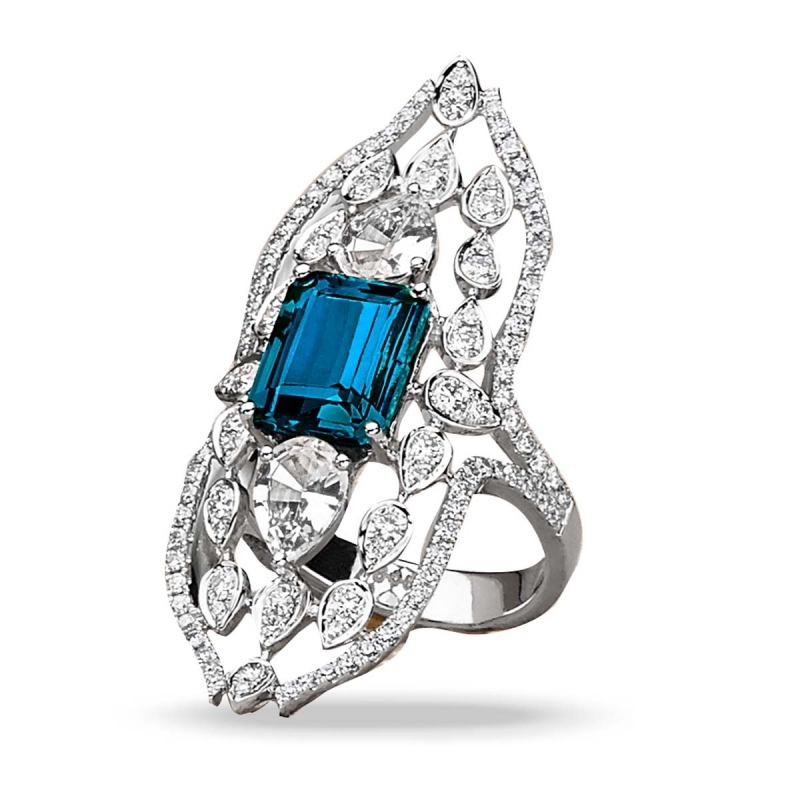 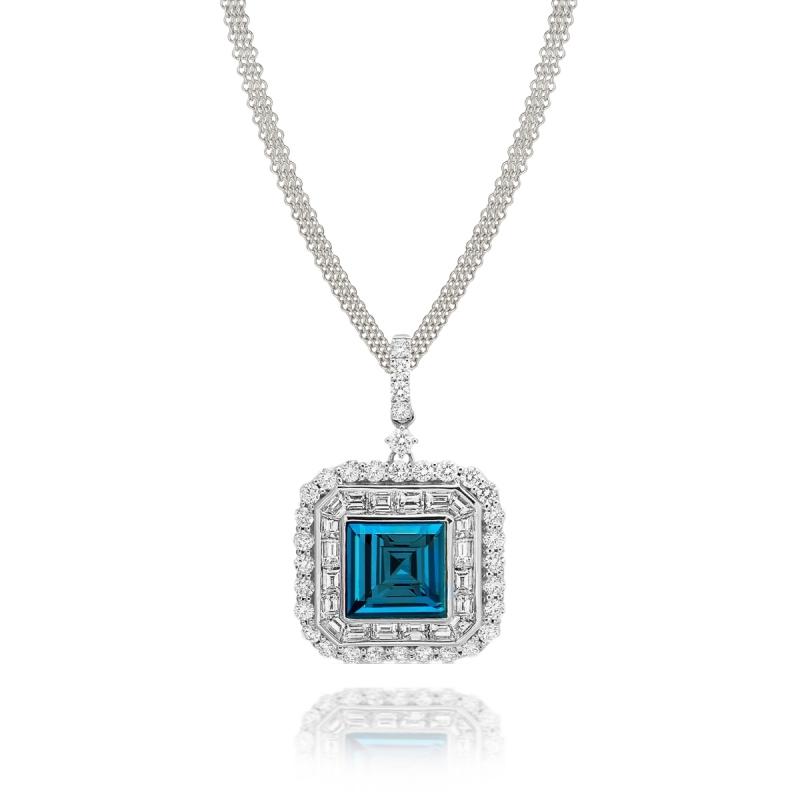 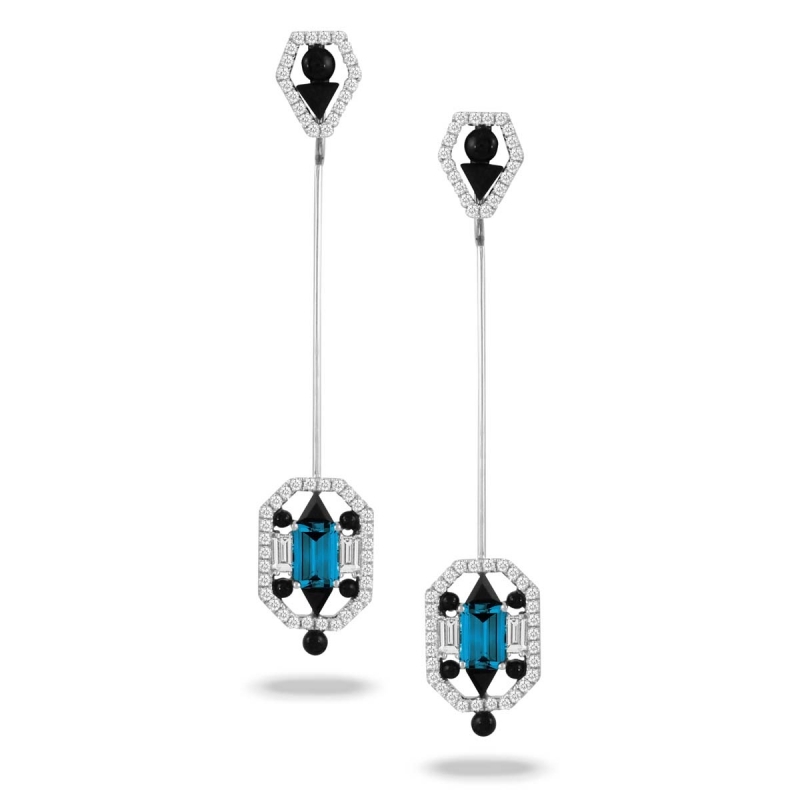 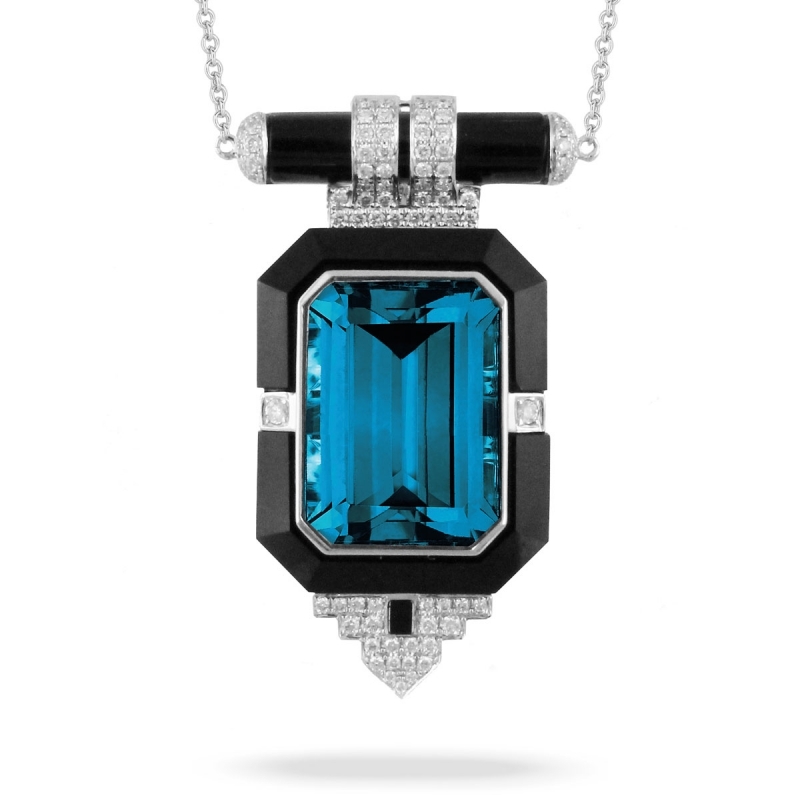 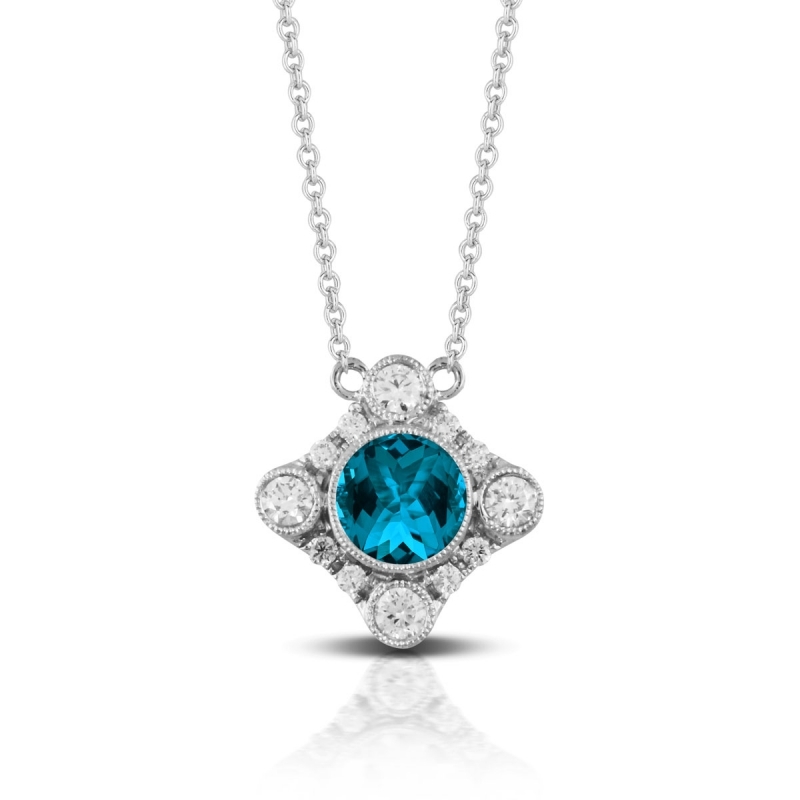 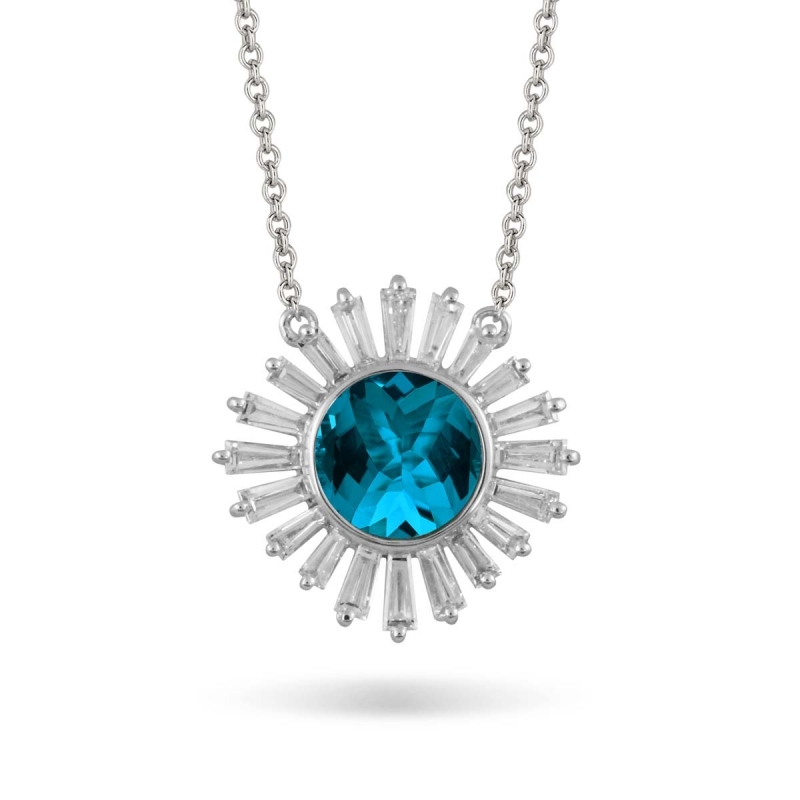 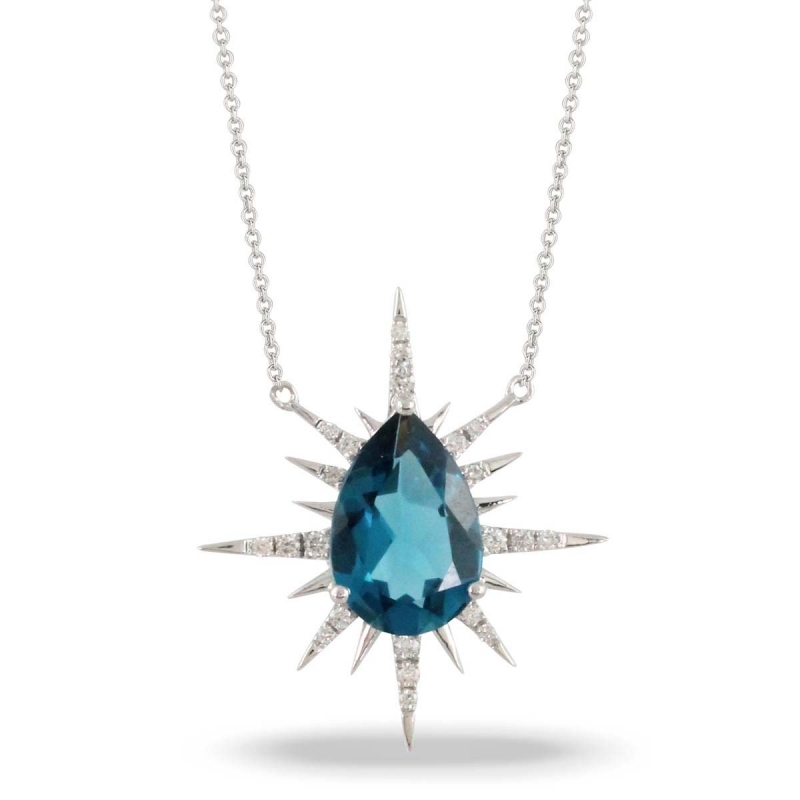 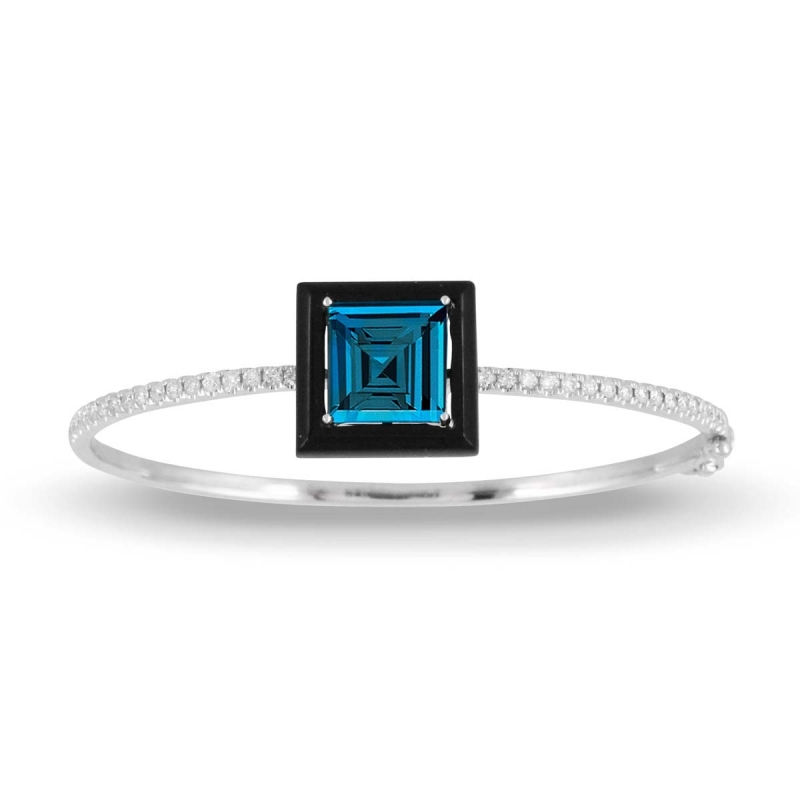 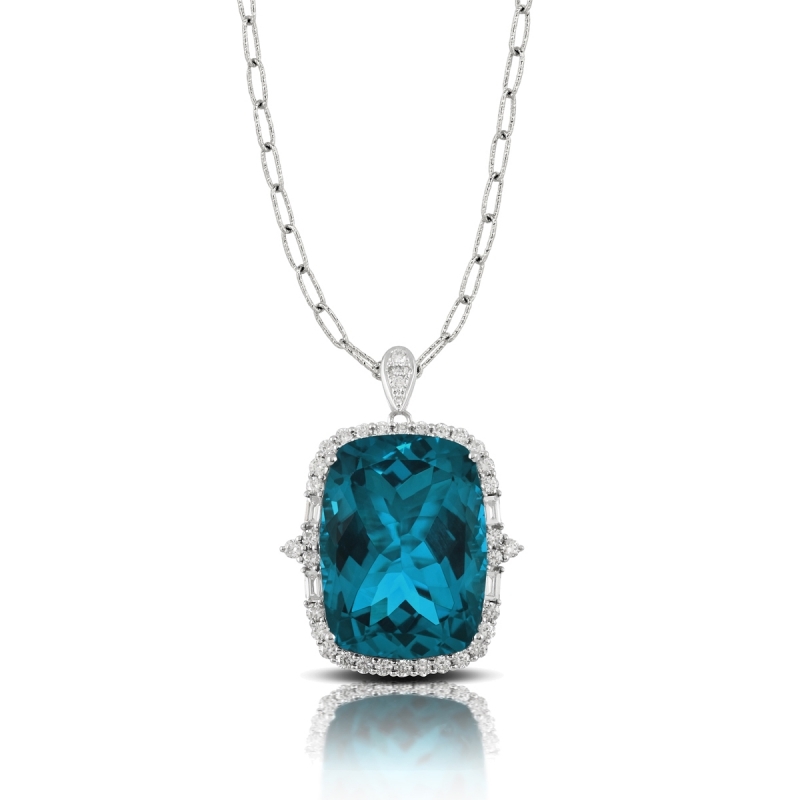 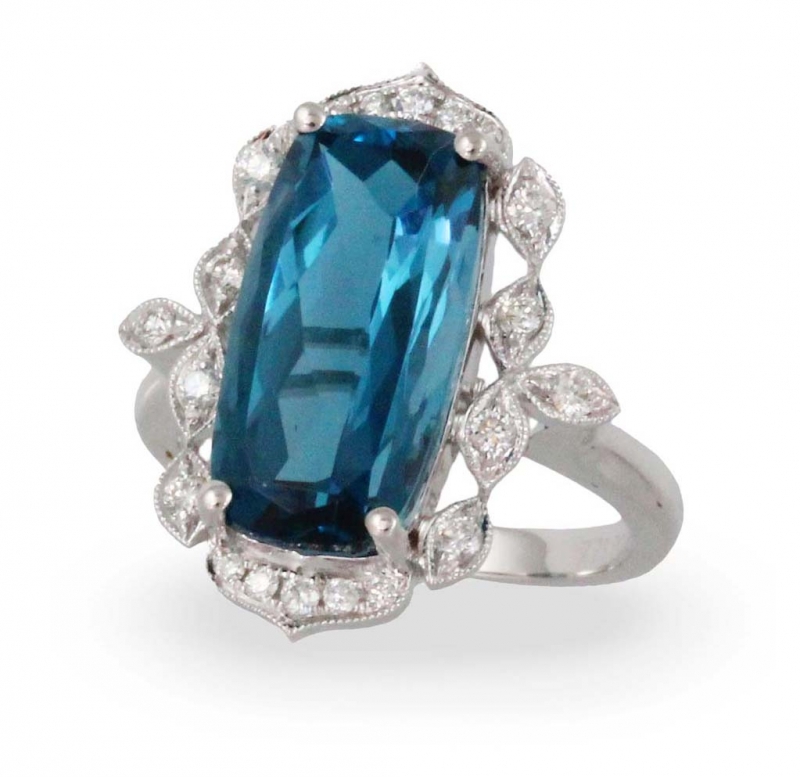 Blue as the Union Jack, this faceted blue topaz collection is set in 18K white or yellow gold accented in sparkling white diamonds. 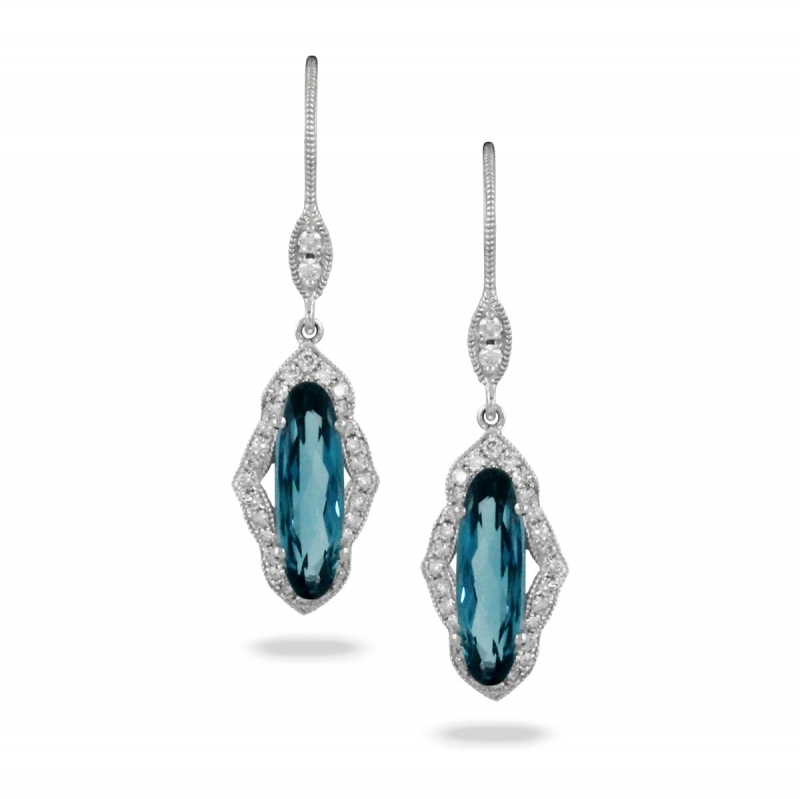 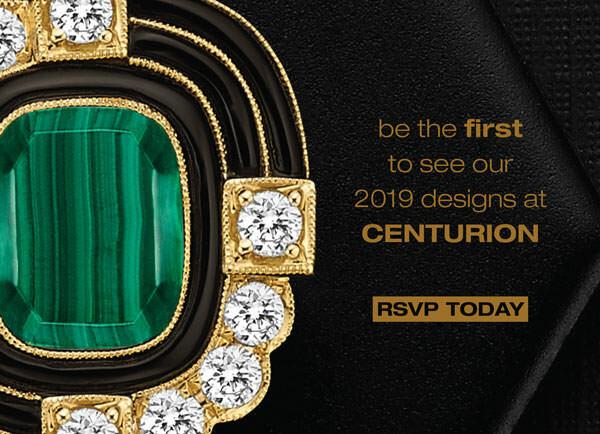 The look is both royal and regal. 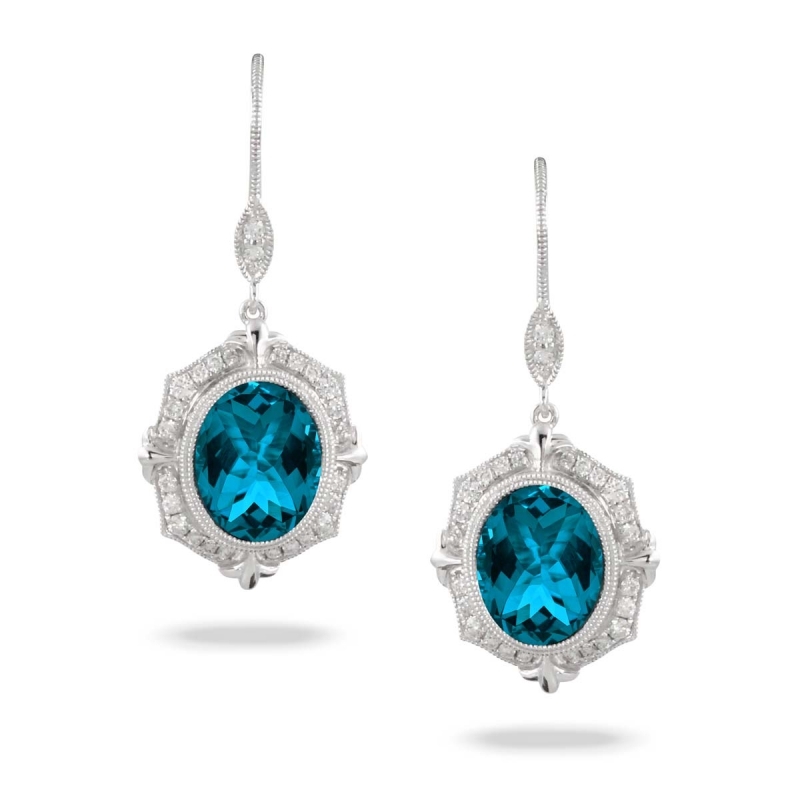 Sophistication straight from Buckingham Palace. 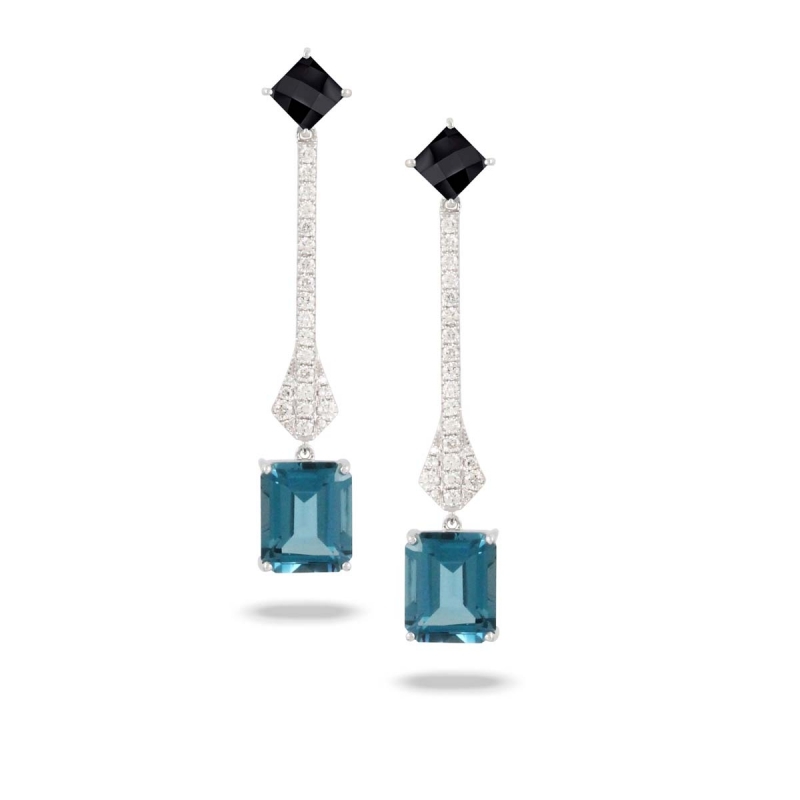 Blue as the Union Jack, this faceted blue topaz collection is set in 18K white or yellow gold accented in sparkling white diamonds.